Although the very first of the Bullis (as the VW bus was called) were produced in 1950, in Wolfsburg, it was on 8 March 1956, production began in Hanover, sparking an international motoring classic. 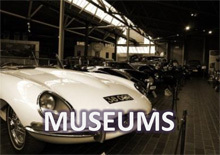 To celebrate this 60th anniversary, the Historical Museum of Hanover is organising a retrospective on the beginning of Transporter production with a special exhibit that runs from 9 March to 26 June 2016. 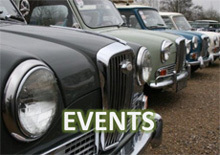 Vehicles from the factory’s own Bulli collection can be seen as well as video reports by eye witnesses to that time period, as well as in photographs and exhibits that depict the plant’s history. 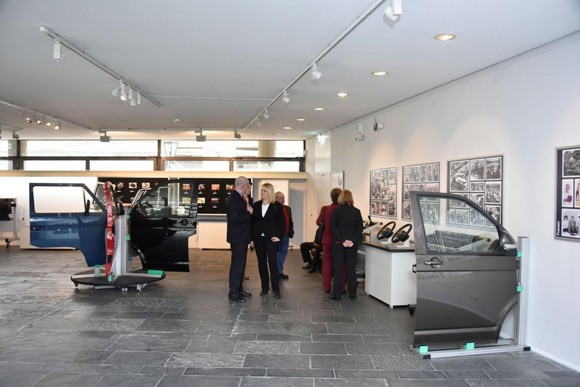 Professor Thomas Schwark, Director of the Art History Museums of Hanover: “The exhibit shows living industrial history, which began when the Bulli came on-line and also shows the effects the plant had on the development of the state capital in the post-war time period. 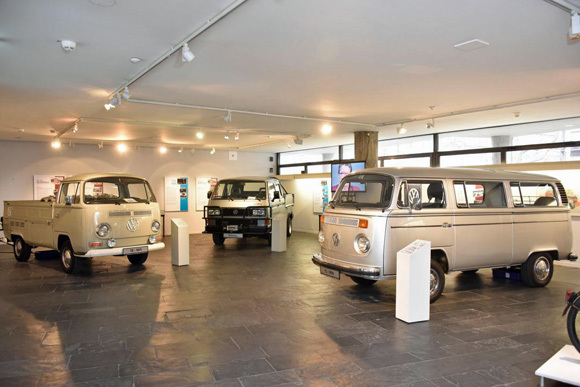 The Bulli is indispensable, especially in our historic museum, because it is an expression of the role and importance of the VW Transporter plant for Hanover and the entire state of Lower Saxony. We have brought together many exhibit items to create an interactive exhibit that is very fitting to the anniversary year “775 years of Hanover”. 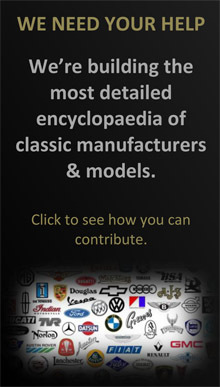 Production of the vehicle that would become the “workhorse of the economic wonder” began in 1950 in Wolfsburg. When the hundred thousandth Bulli came off the assembly line in 1954, it was clear that the Transporter needed its own dedicated plant. Production capacity at the main Wolfsburg plant was no longer sufficient to cover demand. Alongside Beetle production, it was possible to manufacture 80 Bullis per day, but 330 were needed. Prof. Heinrich Nordhoff, General Director of Volkswagenwerk GmbH, chose Hanover for the production site. Initial construction work began in mid-February 1955 – in the middle of an ice-cold and very snowy winter – at the north of the city, south of the Mittelland Canal and right next to the autobahn at Mecklenheidestraße in the city district of Stöcken. Simultaneously Volkswagen was already training its new employees in Transporter manufacturing. 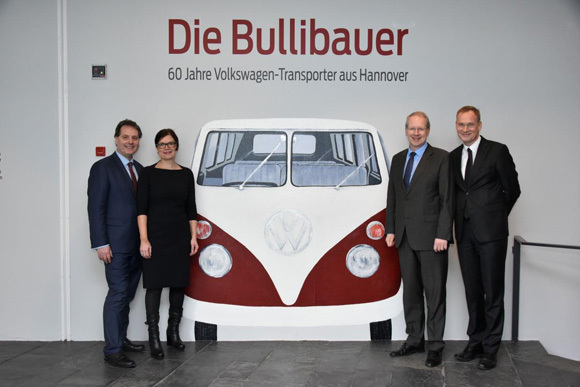 An extra train was added to the train schedule, and these employees took the 4:10 am train from the main train station to Wolfsburg where they were instructed in production of the Bulli. After just one year of construction time, the first Bullis came off the assembly line of the just built Transporter plant on 8 March 1956. Jobs at the new Volkswagen plant were highly coveted. They paid more than twice the typical wage in other jobs: an average hourly wage of 2.50 German Marks instead of 1.20 German Marks. In 1955, a kilogram of coffee cost around 10 DM – and a kilogram of bread just 68 pfennigs. In the 1950s, many people quit their secure jobs in order to build the Bulli at the new Transporter plant in Hanover. The Bulli developed into a successful model far beyond the domestic market. 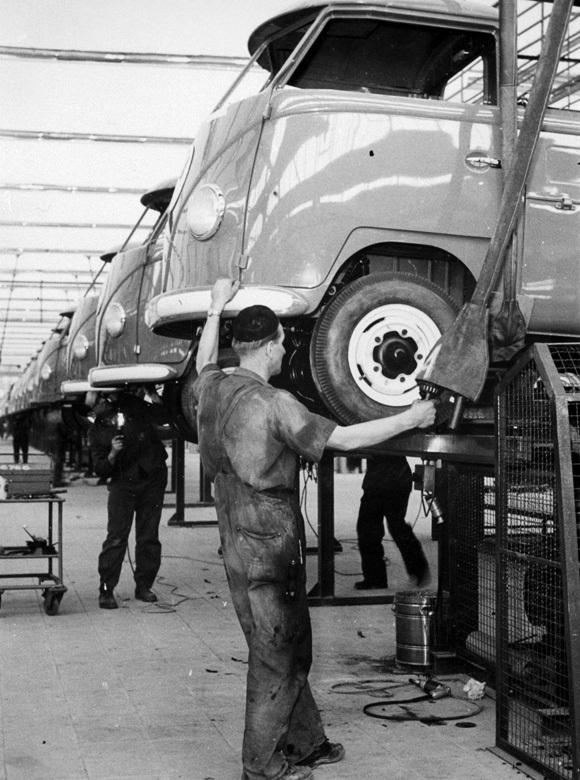 In 1962, the workforce celebrated production of the millionth VW Transporter, 'Made in Hanover'. After the T1, production of the successor model, the T2, began in 1967. In turn, it was followed in 1979 by the T3, by the T4 in 1990 and by the T5 in 2003. The sixth generation has been coming off the production line in Hanover since 2015.